What does care mean to you? 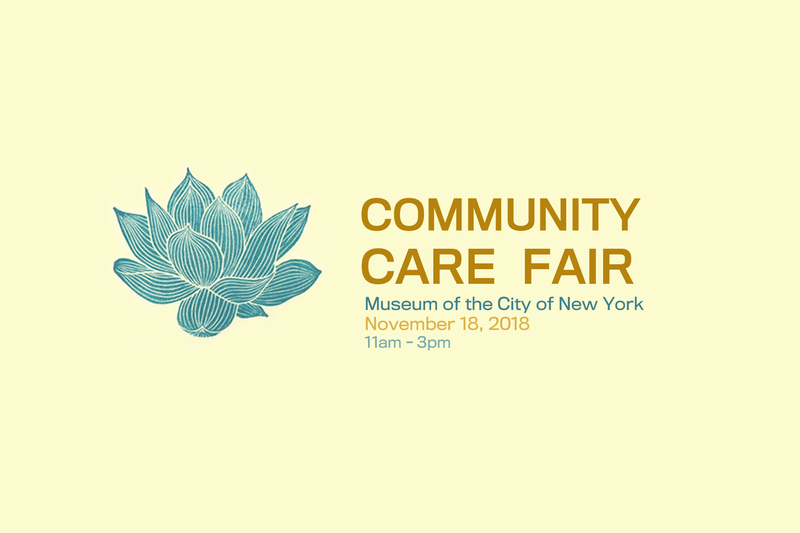 Community Care Fair is a free, intergenerational program that celebrates a plethora of community based organizations that center their practice on care, health, and empowering communities. This program is planned in conjunction with the exhibition Germ City: Microbes and the Metropolis, which explores how disease has changed us physically, socially, and culturally, and the surprising interplay between people and pathogens in an urban context. The exhibition explores care from medical, scientific and cultural-political (activist) perspectives and features sources and objects addressing topics from the HIV/AIDS crisis to the Young Lords seizing of an x-ray truck for TB screenings in East Harlem. Join us for a pop-up fair, where community based organizations will display objects that they use to care for others, as well as free healthy food tastings and hands-on activities. Weill Cornell scientists will be onsite to swab the cellphones of adults wishing to learn about the types of bacteria (harmful and healthful) that can be found on their devices. A children’s swabbing activity using petri dishes will also be available. This program is for free, for all ages, open to the public and accessible.